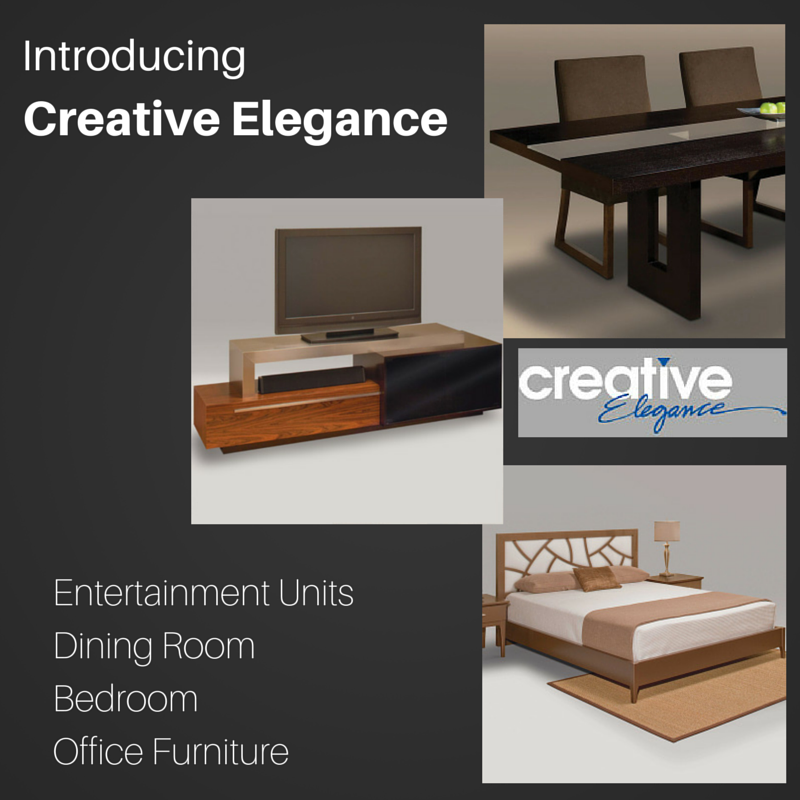 Allow us to introduce Creative Elegance to our product line. Creative Elegance is a fully-customizable product line for the high-end customer that is looking for unparalleled quality in case goods. This line is made in the USA with infinite finishes available. They specialize in Entertainment Units, Dining Room Furniture, Bedroom Furniture, Office Furniture and Occasional Tables. Visit www.creativeelegance.com to see more and call Design Center West for more details; 508-872-9709- 10am-5pm EST Monday-Friday. Previous Post Robin was featured in Metro West Daily News! Next Post Looking for Us!? Follow the Map to Find Our New Showroom.